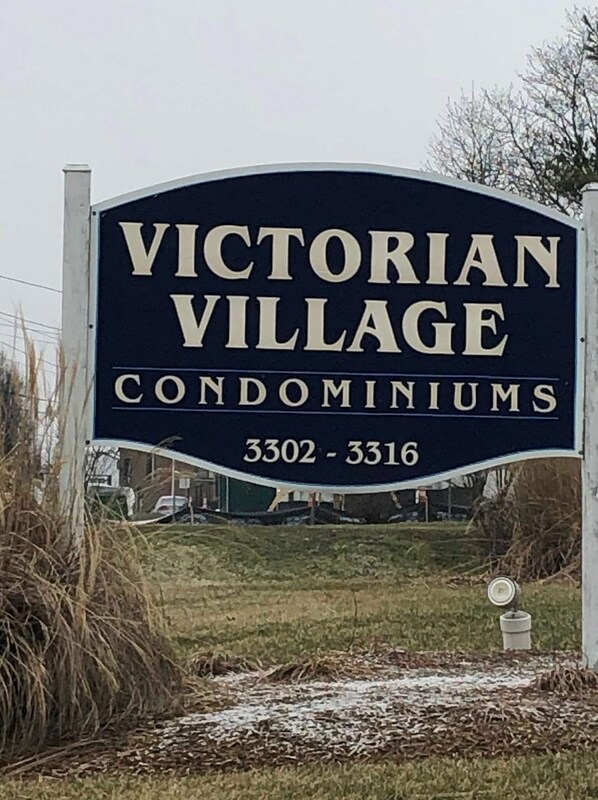 Beautiful spacious condo in excellent location. First floor unit includes single car garage. Close to all amenities. 3306 North Bend Road, Green Township, OH 45239 (MLS# 1612777) is a Condo/TownHouse property with 2 bedrooms and 2 full bathrooms. 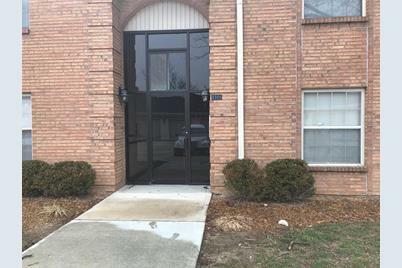 3306 North Bend Road is currently listed for rent at $875 and was received on March 06, 2019. 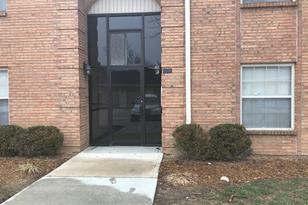 Want to learn more about 3306 North Bend Road? Do you have questions about finding other real estate for sale or rent in Green Township? You can browse all Green Township rentals or contact a Coldwell Banker agent to request more information.